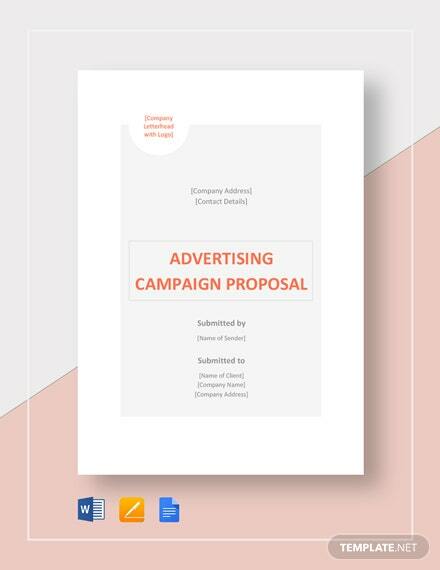 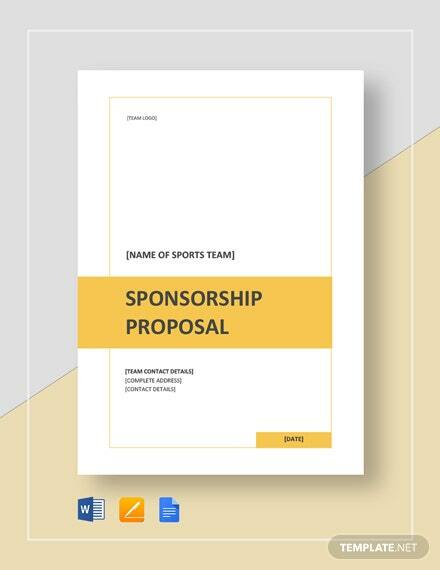 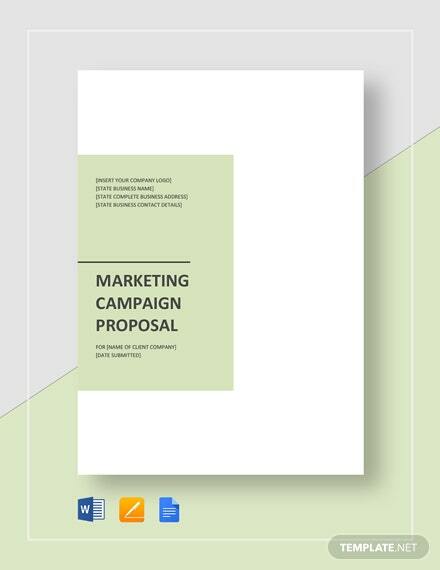 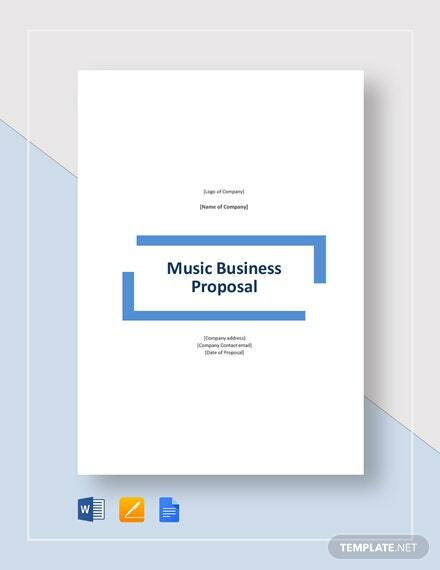 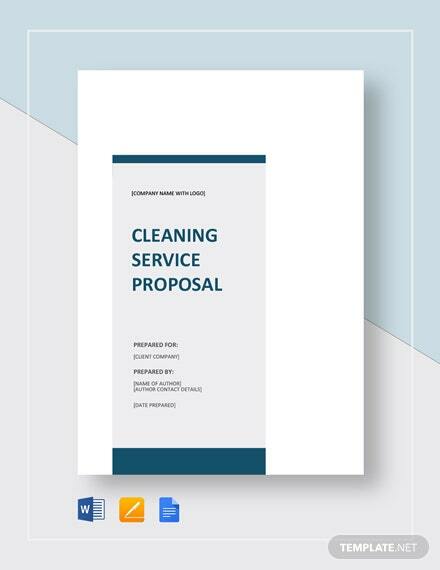 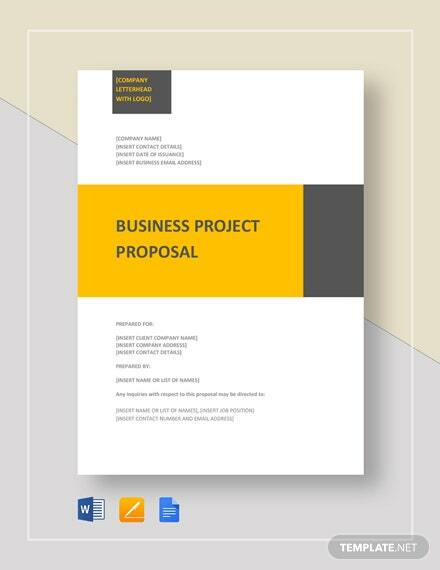 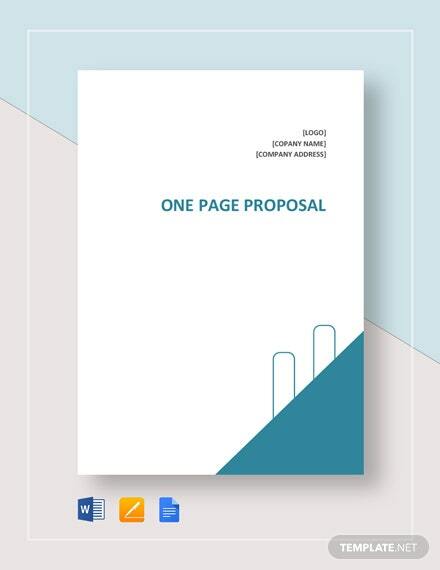 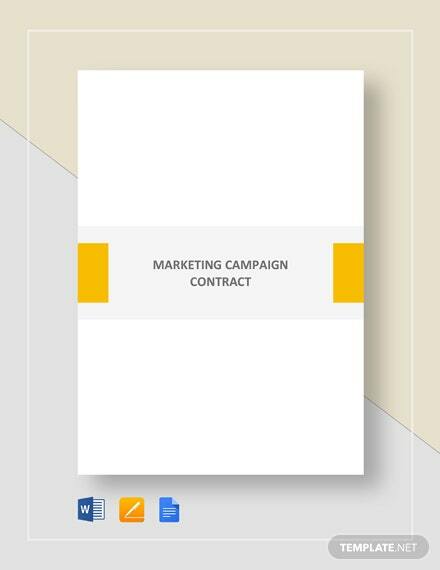 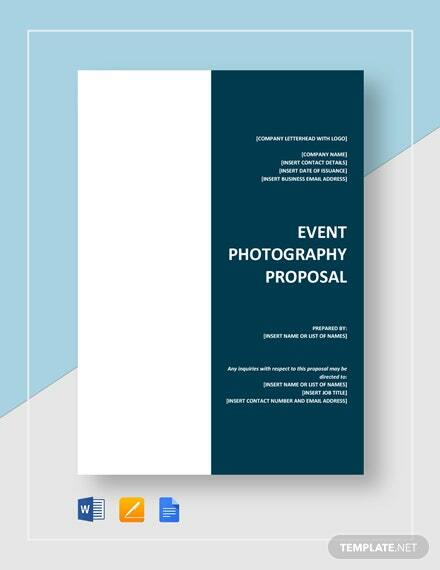 Persuade potential clients to entrust your company to handle their campaign events and activities through an effective proposal which you can easily make when you download this campaign proposal template. 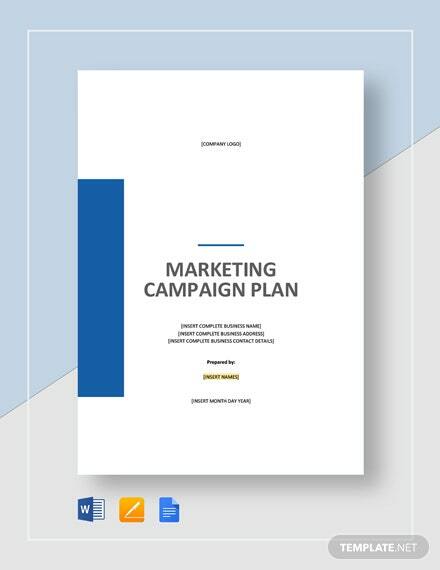 This template contains +More an easy-to-edit document content that can cover all the necessary details relevant to the campaign services that your company is offering. 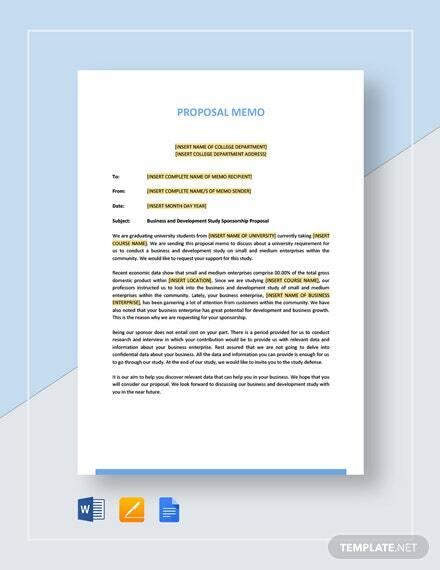 This template is available in a wide variety of readily downloadable file formats applicable to your software of choice.